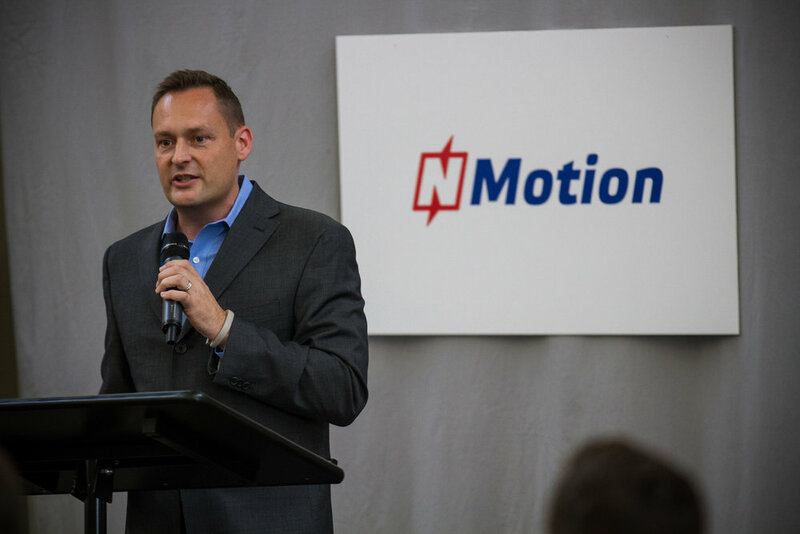 NMotion is Nebraska’s premiere startup accelerator. 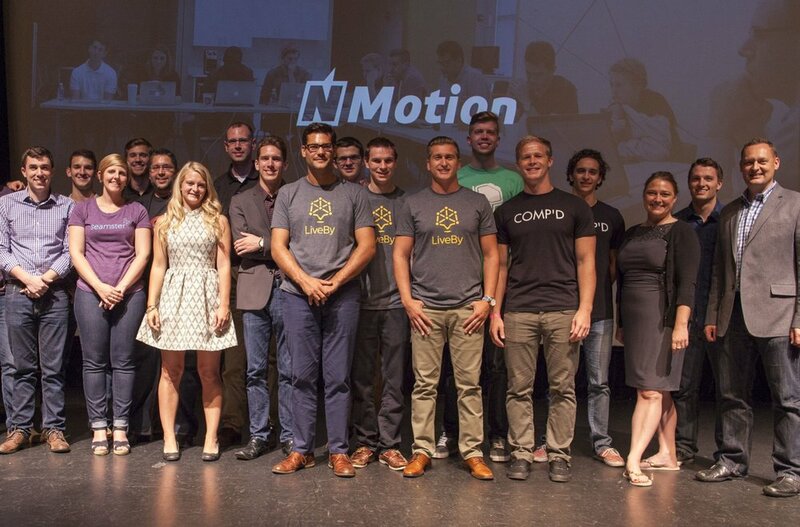 NMotion started as an idea, an experiment to see if the burgeoning Lincoln startup community could come together and help move startups forward, faster. The idea was to provide a small amount of capital, shared office space, mentors, and a deadline to make as much progress as possible on a new startup idea. The idea worked, and since 2013 NMotion has worked with dozens of companies. 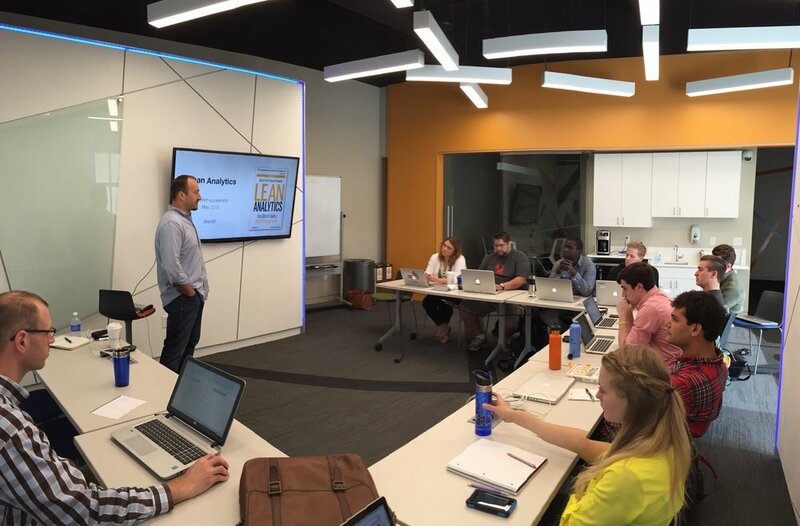 NMotion is supported through collaboration between the University of Nebraska Lincoln and the Lincoln Partnership for Economic Development. Applications are now open for the next NMotion program. Sign up to meet one-on-one with the NMotion team. Learn about the partners making NMotion possible, and how to get involved.